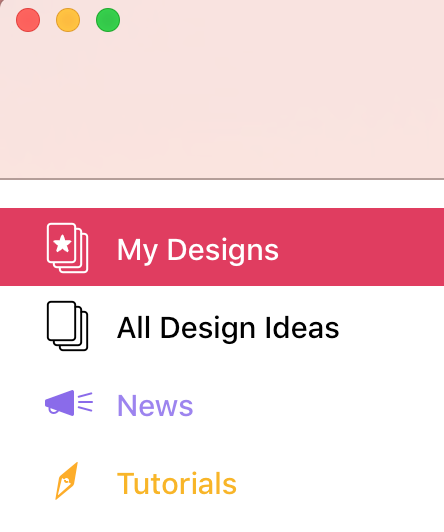 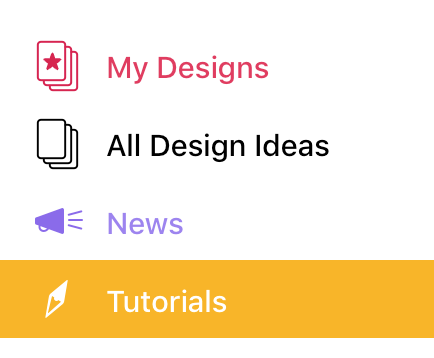 When you open Mail Designer 365, you have the option of choosing “Tutorials” on the left hand side. 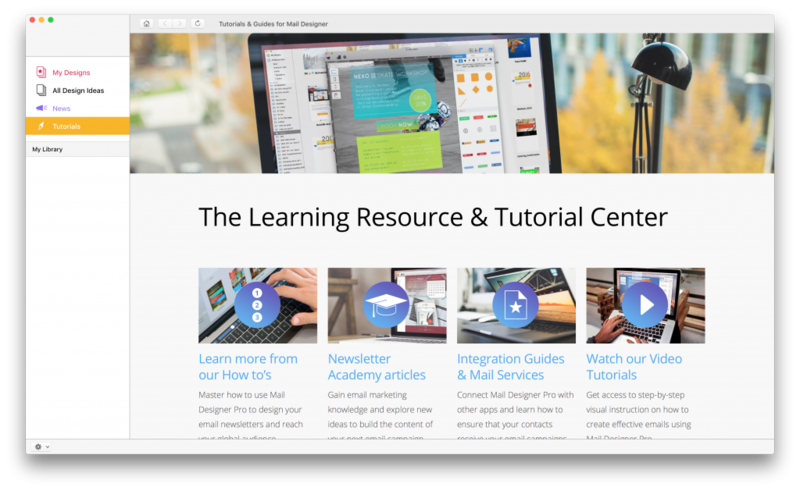 This will take you to the Learning Resource & Tutorial Center. 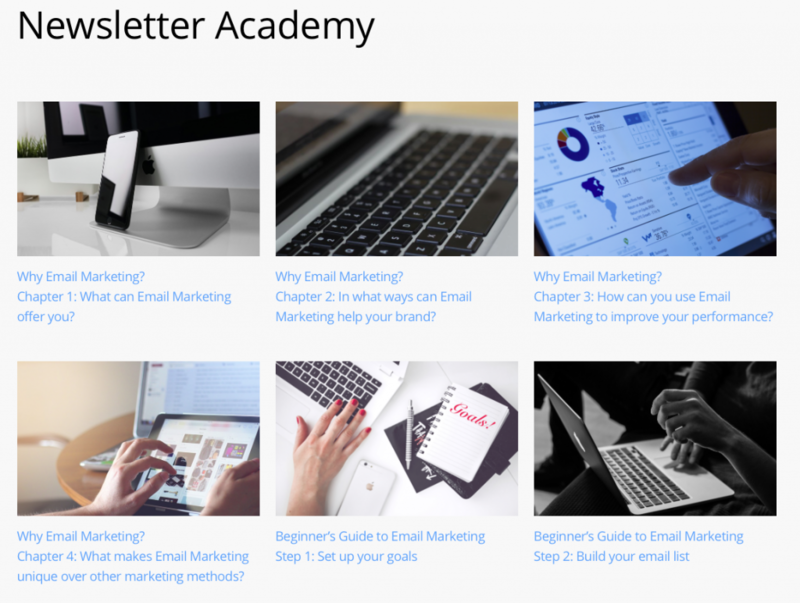 You have access to all of our tutorials, including the Newsletter Academy.